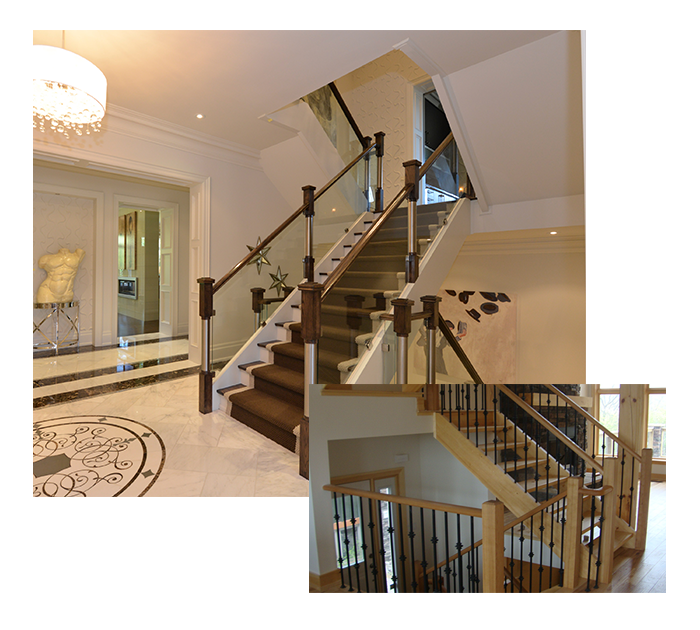 Style & Elegance | Custom Indoor & Outdoor Railings | Ideal Railings Ltd. Ideal Railings is a family owned and operated railing company serving the GTA’s most respected builders and developers for over 50 years. Home builders and home owners alike have trusted Ideal Railings to provide them with a complete line of railing options for both interior and exterior use. Our client base ranges some of the city’s largest production home builders as well as a selection of the finest custom home builders and also includes those looking to renovate/improve the appearance of their own homes. From the beginning, we have built our business by listening to our client’s needs and delivering railings as unique and individual as each of our customers. We pride ourselves on working closely with our customers to find a solution tailored to fit their exact tastes, providing a high-end customized product at the best price. Throughout this process our service and installation team is the best there is in the GTA. For these reasons we continue to work with many of the same clients for over 35 years and continue to show many new clients Ideal Railings Quality and service. All of our interior railings undergo rigorous stress testing and are covered under warranty. Ideal Railings is Ontario’s most trusted railings supplier. Our interior railings are manufactured in-house to ensure they meet the highest standard of quality. 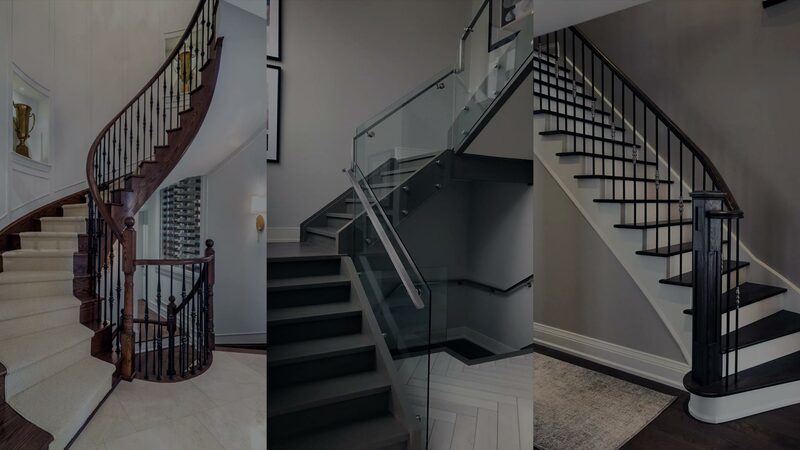 For over 35 years we have been supplying home builders and home owners in and around Toronto, Ontario with quality railings you can count on. 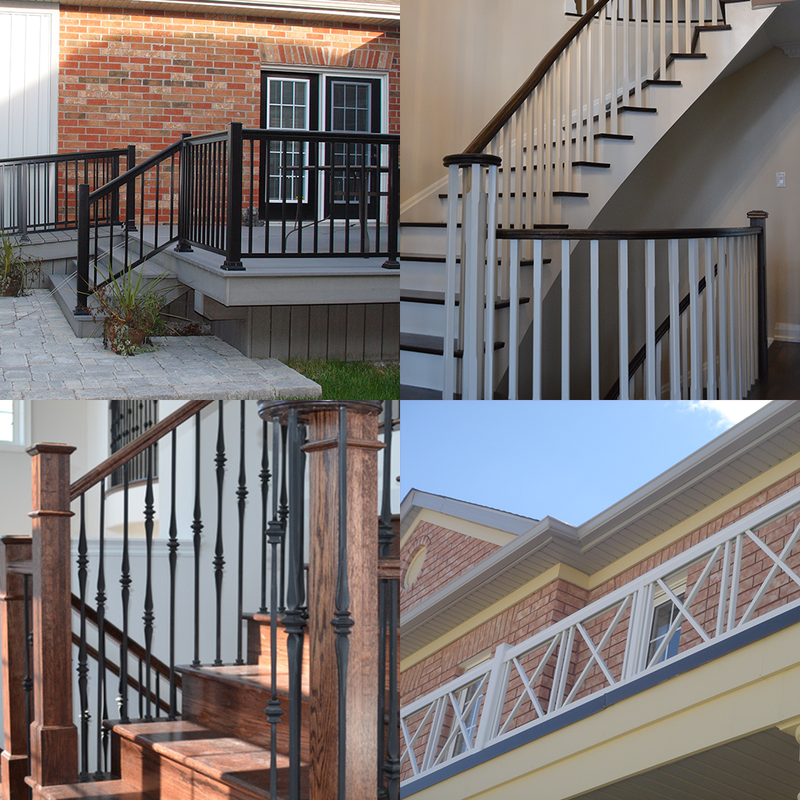 For over 35 years we have been supplying home builders and home owners in and around Toronto, Ontario with quality railings you can count on.